Members: This is your one-stop shop for announcements, upcoming events, meeting minutes, cord points, and more! Visitors: Get to know more about our mission, goals, and leadership team. Read our newsletter to hear about our recent and upcoming events! We invite you all to EXPLORE! ​Check out photos from the 2019 trip to Thailand under the "BRIGADES" tab! Find the application under the More... tab! for our amazing new t-shirt design! We can't wait to wear these in Thailand! Congratulations to our new group of Nursing and DPT students that will be traveling to Sangkhlaburi, Thailand with Students HEAL Jan. 4th-15th! We are so excited to leave an impact with all of you! Applications for general/traveling members for our 2019 brigade are now CLOSED. New members will be notified during the week of April 2nd-6th. ​Thank you to all applicants, and welcome to Students HEAL! We are pleased to announce that Students H.E.A.L. will be traveling abroad to Thailand again in January of 2019. 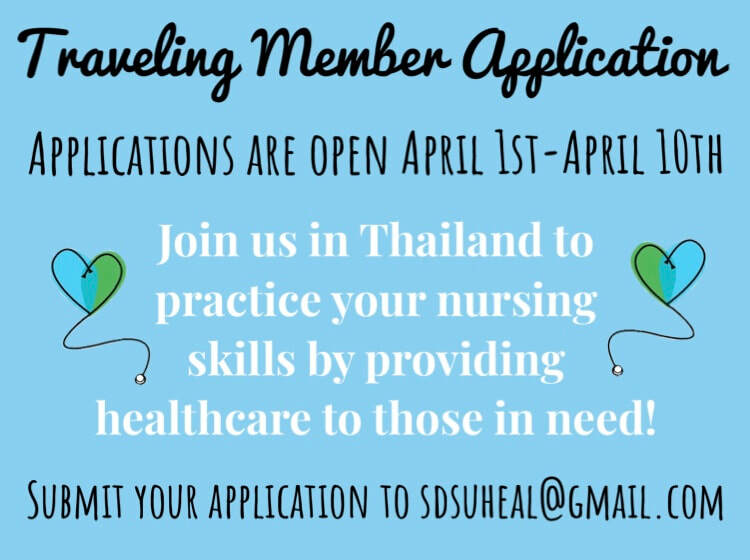 New traveling member applications will be open from March 21st-March 31st. 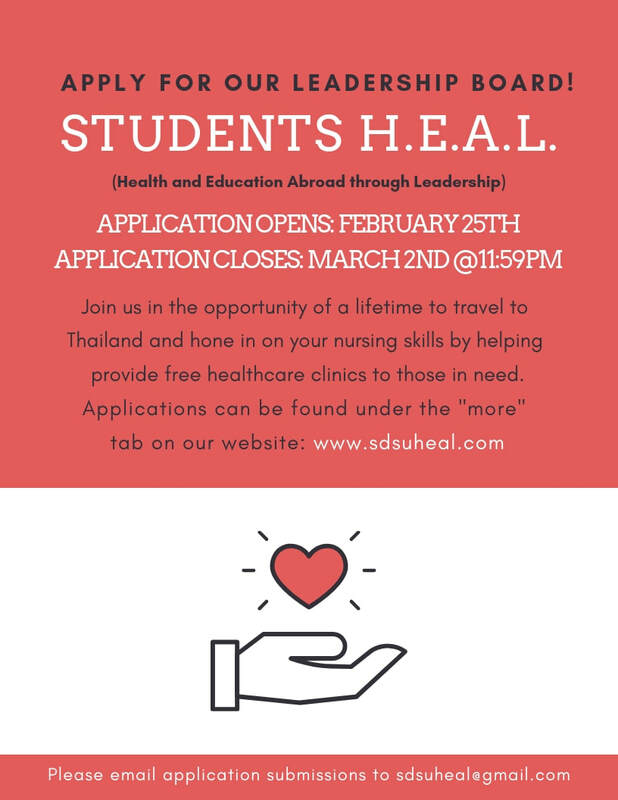 Please email your completed application to sdsuheal@gmail.com by midnight on the 31st! We hope that you decide to travel with us! Explore the website, review the PowerPoint below, or inquire questions to our email for more information. **Please contact Jade so we can get your sizes for t-shirts and scrubs ASAP! Need sizes by Saturday, 9/30. Scrubs will be available to try on at the Basket Making Party 9/30. Baskets due Sunday, October 1! Come and support us at our Silent Auction! A Night of Compassion will be held on October 7th from 5-8pm in Montezuma Hall. Admission is $25 and food& entertainment will be provided! Ask any HEAL member for a admission flyer, or you can pay at the door with cash/ venmo. 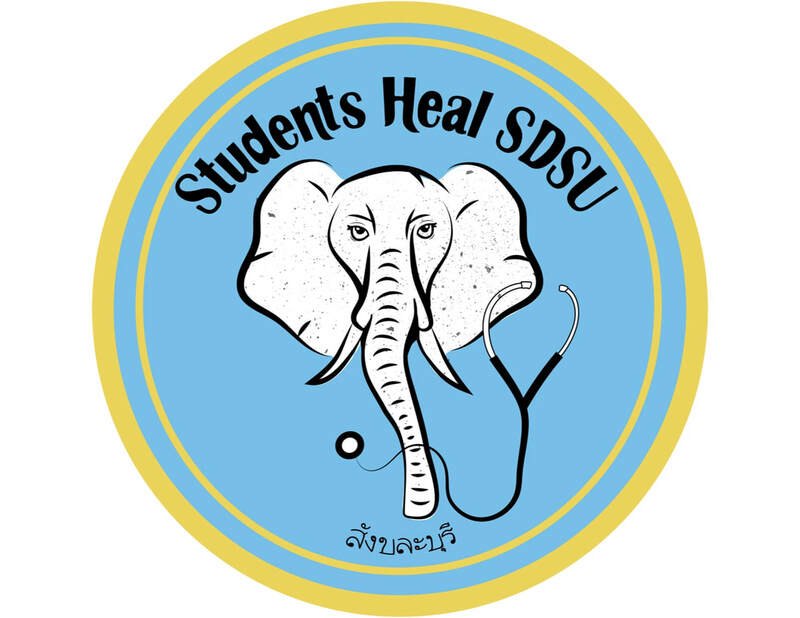 Thank you Josie Mireles for the new Students HEAL logo! We are pleased to announce that our 2018 Brigade will be from January 3rd-14th! Congratulations to our new HEAL board and all our new traveling and general members! We are very excited to begin fundraising for our next trip to Thailand in 2018! Stay tuned for the next upcoming event HEAL has in store to bring better health care to Thailand. 2016-2017: Last week, Shane, Activities Director, gave a valuable presentation on the Do's & Don'ts of Thailand. Click on the link below to check it out the Thai culture and how we can help respect their values. Kop kun ka! Students HEAL celebrated the Thai New Year at the Wat Buddhajakra Temple in Escondido. The Songkran Festival is all about rejuvenation and cleansing for the new year. People pour water over statues of Buddha to ask for blessings for the year to come. We were extremely excited to take part in this festival and had a blast at the temple! Hello! As some of our group members head to Thailand in these next few days, HEAL would like to thank all of our family, friends & supporters for helping us reach our fundraising goal of $15,000. 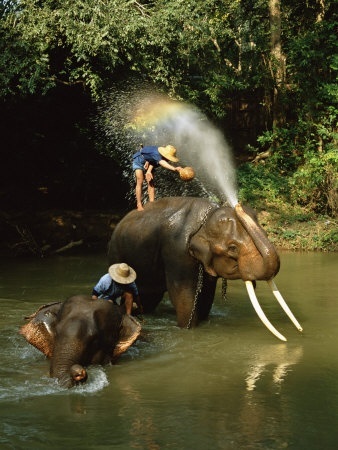 We are so excited to bring healthcare to Thailand and maybe see a few elephants along the way. We will try to update the site while on our brigade should wifi hotspots permit us to. If not, we will post upon return to the states. 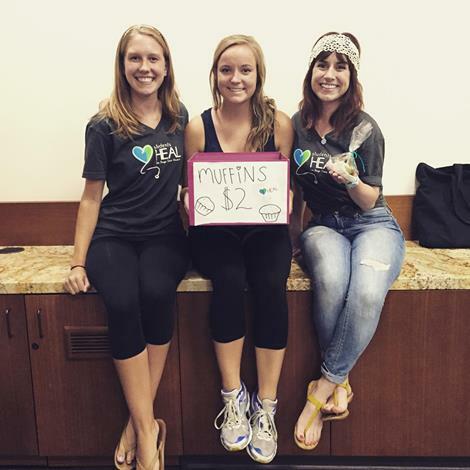 A HUGE thanks to all of you who have already shown your support for SDSU Students HEAL this year! We've raised over ﻿$12,000 ﻿ thus far, so we are almost to our goal of $15,000! 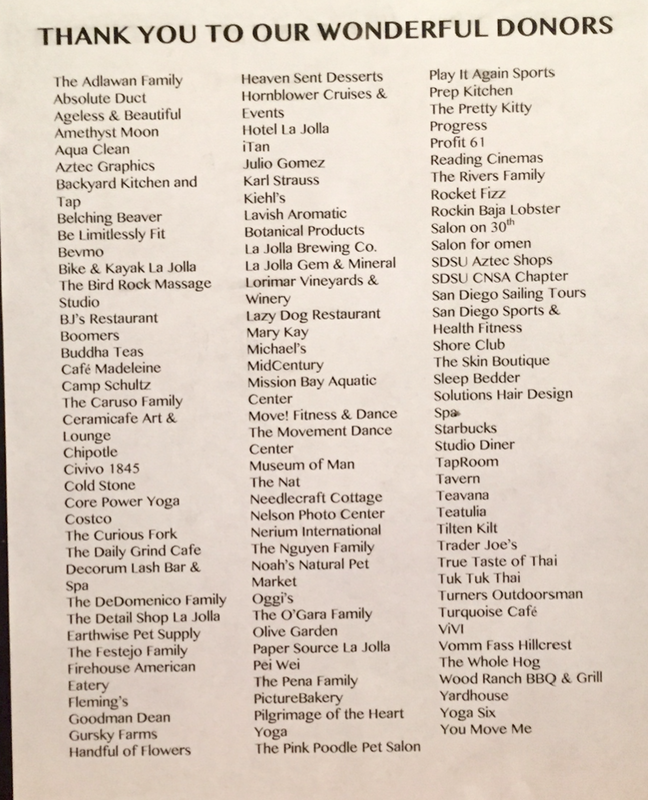 This would not be possible without the generosity of each and every one of our sponsors.